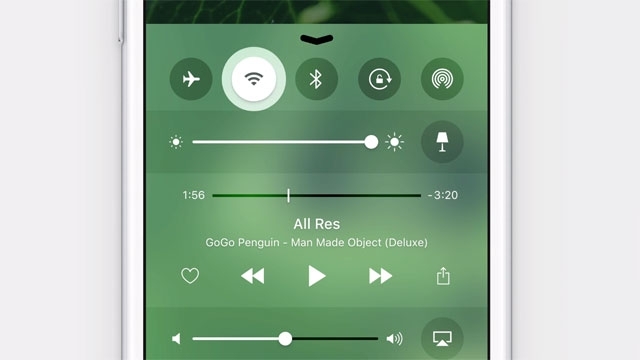 An Apple fan dreams up a truly powerful iOS Control Center. Is Apple listening? The thing about ardent fans is that they vest their own time and effort into dreaming up better versions of their favourite products. Case in point, British designer Sam Beckitt: he recently put out a short video depicting how Apple’s 3D Touch (the feature that senses different levels of touchscreen pressure to trigger alternate actions) can truly make the Ios Control Center come alive. Using this touch pressure feature, he indicates how a user could long-press on the WiFi icon, for example, and automatically select from a set of wireless networks, or long-pressing on an icon then choosing to rearrange it within the Control Center interface. All of these are features aren’t really revolutionary at all, but they’d certainly go a long way into making the Ios Control Center so much more functional. Apple’s OS, famously known for being as a closed as it is, would in this case certainly stand to gain from incorporating such feedback into a key area of their phone’s system. There’s every chance that some of these features may make their way into iOS 10--the next version of their mobile operating system. Or not. But it’s certainly going to be a welcome surprise if they do.